Prominent & Leading Importer from Mumbai, we offer Decorative Handicraft, Handicraft Coaster and Handicraft Glass Tray. 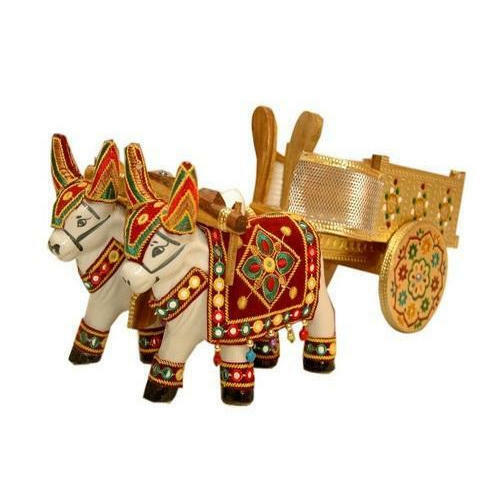 With our several years of successfully providing our clients superior quality products, we have gained proficiency in offering Decorative Handicraft. As a customer-focused organization, we are providing a wide array Handicraft Coaster. In addition to this, we are providing these products at very leading prices. Our best quality of Handicraft Glass Tray is accurately designed utilizing superior quality inputs and is high in demand.